2 YRS Cangnan Huatao Commodity Co., Ltd.
2. Design Q : Do you accept custom design 9 A: Yes we can make products as your design, please send a pic of your logo to me and then I will make an artwork design for you for further contact. 3. Material Q: What is your common fabric 9 A: Our products' common fabric mainly includes non woven, cotton, canvas, polyester, etc. Please don't hesitate to send your inquiry to us. 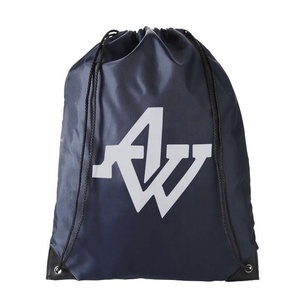 Logo choice Silk screen printing, foil stamp, embroidery---etc Our promise Give you greatest help, gain a win-win situation of benefit to both parties. 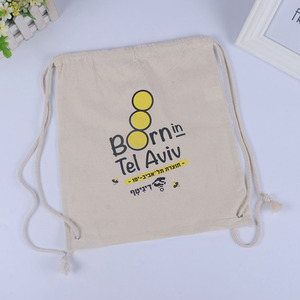 Custom request If you need customize cotton bag ,we need details of below for exact price quotaion. Price Terms Price quotation Based on the the exact size and quantity to be negotiated. 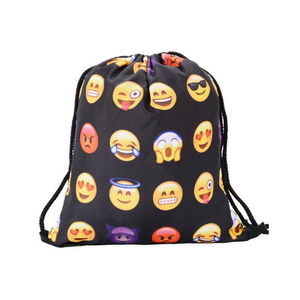 3 YRS Shanghai Yecheng Printing Co., Ltd.
2 YRS Beijing HYJY Trading Co., Ltd.
C) For the sewing: the bag is much durable and can carry heavier thing under the good sewing. Order: 1) We can make sample according to your design drawing. 2) We can make design according to your sample, then remake sample. 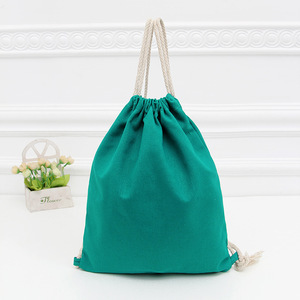 Alibaba.com offers 11,804 plain drawstring bags products. About 16% of these are packaging bags, 14% are shopping bags, and 5% are promotional bags. 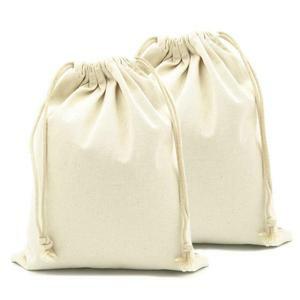 A wide variety of plain drawstring bags options are available to you, such as cotton, non-woven. You can also choose from handled, folding, and rope handle. As well as from free samples, paid samples. 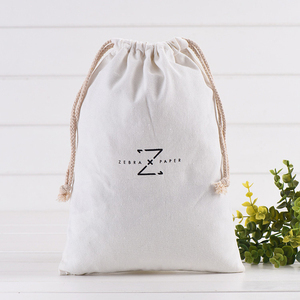 There are 11,804 plain drawstring bags suppliers, mainly located in Asia. 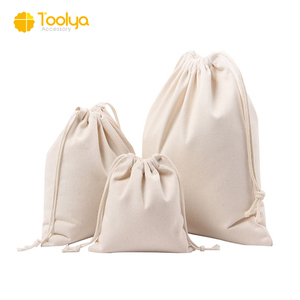 The top supplying country is China (Mainland), which supply 100% of plain drawstring bags respectively. 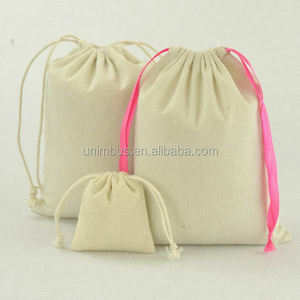 Plain drawstring bags products are most popular in North America, Western Europe, and South America. You can ensure product safety by selecting from certified suppliers, including 1,513 with ISO9001, 1,443 with Other, and 397 with BSCI certification.